Constructed of premium veneers the Diversified Woodcrafts Flat File Top is designed to give the Diversified Woodcrafts Flat File Storage a more finished look. This top is also laminated with a chemical resistant, earth-friendly UV finish giving the flat file storage a smooth surface top. 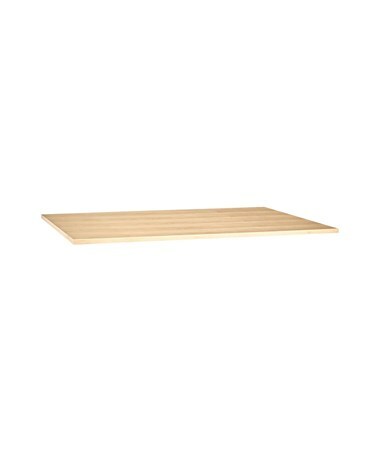 It is also available in maple or oak to match the flat file storage FFS3624K and FFS3624M. 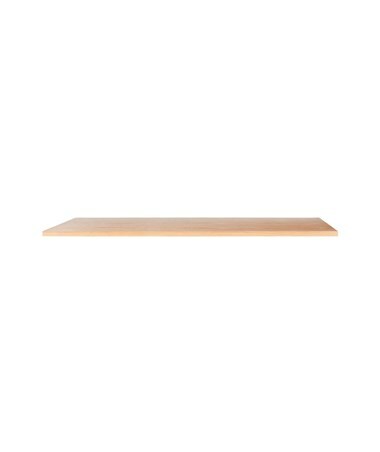 The Diversified Woodcrafts Flat File Top is 3/4" thick and has a measurement of 41"W x 28"D. It is made in the U.S.A. and also SEFA compliant and MAS Certified Green. It is also backed up by a limited lifetime warranty. 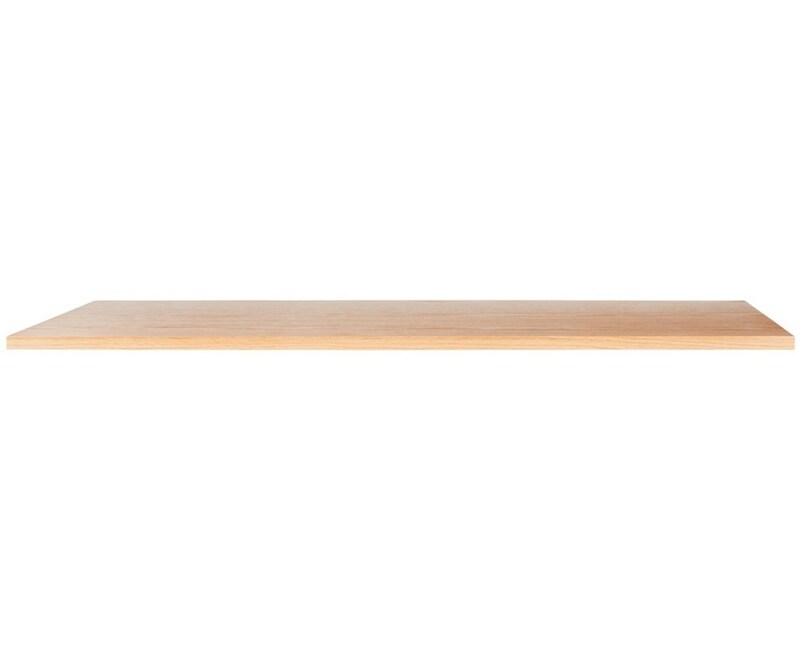 The Diversified Woodcrafts Flat File Top is available in two different materials. Please choose from the drop-down menu above.